Max Weber's best-known and most controversial work, The Protestant Ethic and the Spirit of Capitalism, first published in 1904, remains to this day powerful and fascinating. Weber's highly accessible style is just one of many reasons for his continuing popularity. The book contends that the Protestant ethic made possible and encouraged the development of capitalism in the West. Two contrasting reflections by Aristotle which cover very particular ground. 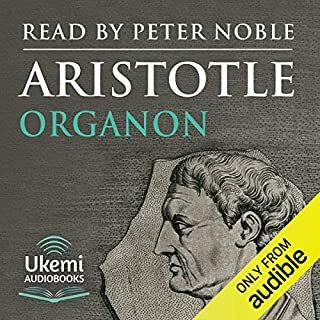 In 'On the Soul', Aristotle presents his view of the 'life essence' which, he argues, is possessed by living things whether plants, animals or humans. Not a 'soul' in the generally accepted Western use of the term, this 'soul', he says, is a life force that is indivisible from the organism that possesses it. DeAnima. Aristotle on the soul. 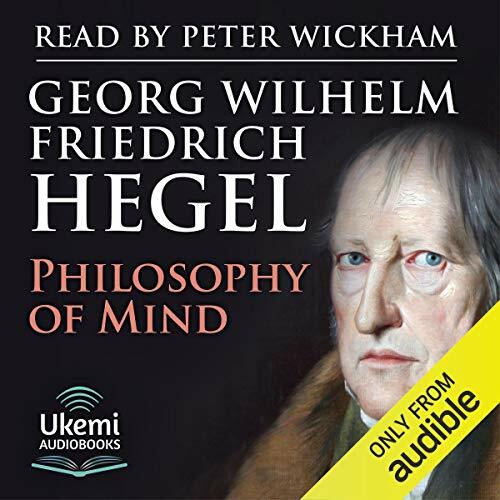 Philosophy of Mind is the third and final part of the Encyclopaedia of the Philosophical Sciences, the collection in which Hegel (1730-1831) offered an overview of his life’s work. Though originally written in 1817, he revised it in 1830, thus providing a finished form the year before his death. 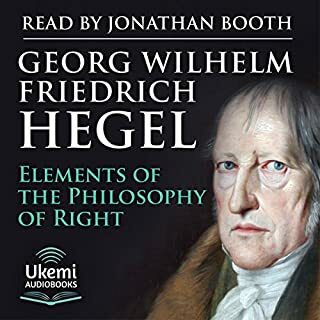 Hegel used the three parts of the Encyclopaedia - Science of Logic, Philosophy of Nature and Philosophy of Mind - as a basis for lectures at the Universities of Heidelberg which he joined in 1816, and in Berlin in 1820. Philosophy of Mind is itself divided into three parts. 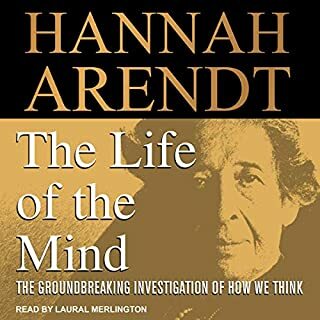 Section 1 is titled Mind Subjective - The Soul (with subsections Anthropology, Phenomenology of Mind, and Psychology); section 2 is titled Mind Objective (with subsections Law, The Morality of Consciousness and the Moral Life); and Section 3 Absolute Mind (Art, Revealed Religion, Philosophy). 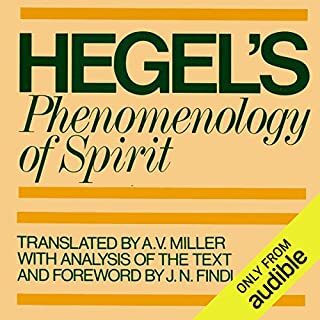 So Hegel follows the development of the human mind through the various layers of consciousness, then institutions and structures of society and finally through art, religion and philosophy. 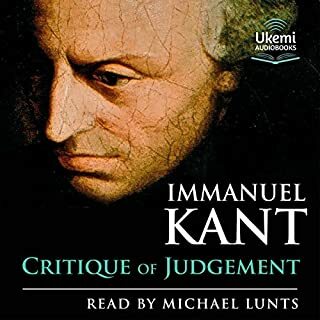 The classic translation by William Wallace is based on Hegel’s final 1830 version. 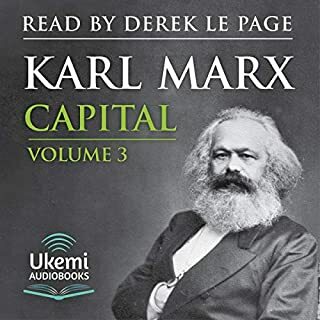 Peter Wickham’s crisp enunciation and consistent vocal control make this otherwise difficult but profound text of Hegel’s maximally intelligible and therefore maximally enjoyable as well. The form lives up to the content. Highly recommend!